Let me back up: July was an odd month. We saw a decrease of average sales price from 364K to 347K, and there was no indication about why this happened. After all, we were in full swing of the moving season which was not going to end until August. I’m glad to see that August had the average sales price bounced back up to $357K, even if it’s not as high as June. How did August do compared to last year? Let’s take a look at the last four summers since June through August is the typical moving season. When home inventory decreased, it caused home prices to increase following basic supply and demand laws. In 2015, the moving season was evenly spread over June, July and August (when the Days on Market for a home to sell was still 70+ days). Interestingly, in 2017 and 2018 that moving season shifted to a very focused high sales month of just June. This is when inventory is the lowest, the prices are the highest, and time on market is the shortest. Overall, in the past 4 years, June has always been one of the highest, if not the highest grossing month in sales price. What does that mean for you if you’re planning to sell your house next summer? Go under contract in May. Put your home up for sale in late April or early to mid May, and price accurately.  Want to sell your house sooner? Read our Tips for Selling Your Home in the Fall post for great ideas on cost effective tweaks to your home that will move your house to the top of your potential buyers’ shortlist. What does that mean if you’re planning to buy a house soon? It’s much harder to nail down when prices are the lowest. 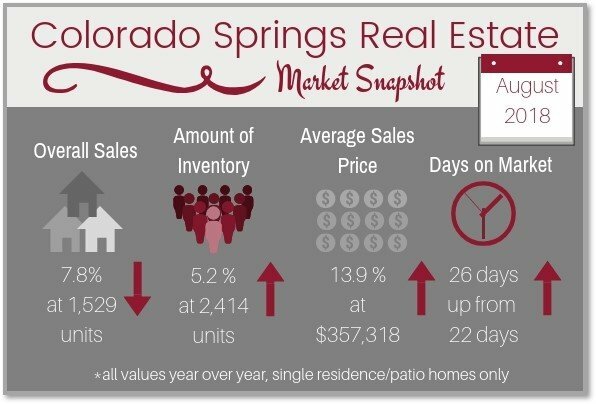 The market in Colorado Springs has established a pattern of a strongly increasing price every spring, maintaining that increase throughout the year, then hovering throughout the winter, with maybe a slight uptic and then bumping up price again the next spring. This coincides with the military moving season, which brings buyers to town and boosts real estate activity in the Springs. In the past 12 months, there really wasn’t any price relief for buyers. Prices simply didn’t increase as quickly in the winter months as they did in the summer months. This means go ahead and buy when you find the home you like, since as long as prices are on their way up, the earlier you make that buying decision the better price you are getting, ….at least compared to what’s after your closing. Check out our Home Buyers 101 post for information on the first steps to buying a home. How long will this market go on like this? This year tax reform negatively influenced higher priced markets with newly imposed tariffs on lumber, steel and aluminum, pushing home prices higher on new construction. It is expected that the economy will continue to stay strong and the unemployment rate will remain low. While consumer confidence holds strong and wages increase, it also means that slowly but surely inflation rates increase (around 3%). Expect a continued overvaluation of homes for the next 24 months. Keep in mind that the risk of a price collapse is low due to pent up buyer demand. There are many potential buyers who were not served in the past years and more millennial buyers are pushing into the market. After the next 24 months, there will be a plateau before the economy softens by 2024. At that point you will see recessionary conditions taking hold. For now, just remember that the market will remain stable and positive even if it’s not as crazy as it has been in the past 2 years. Have questions? 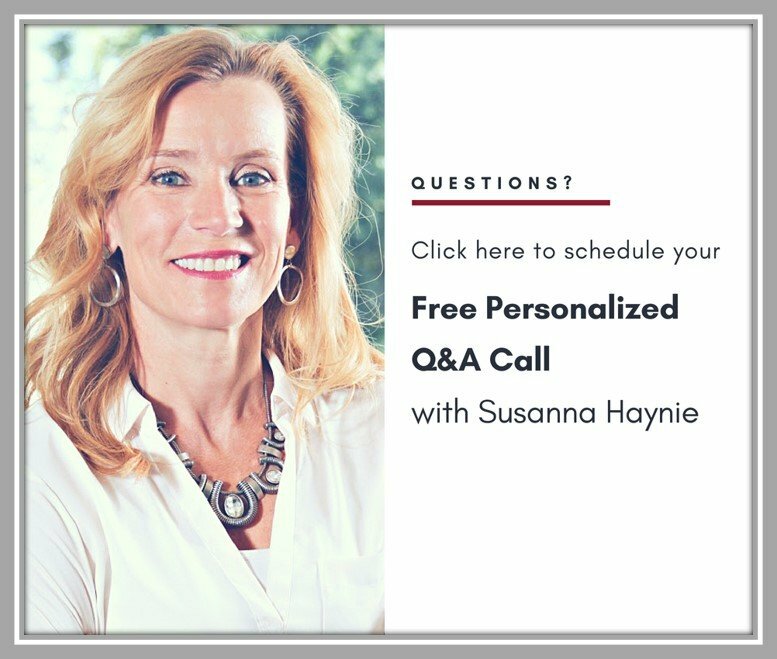 Click the picture below to schedule a free 30 minute Q&A session with Susanna Haynie and she’ll help you get started. 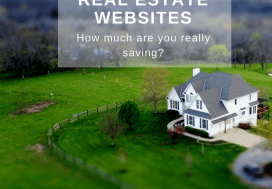 Discount Real Estate Websites – How much are you really saving?